Ed Horwich will speak about the Jewish Small Communities Network (JSCN). Ed began developing the Jewish Small Communities Network (JSCN) project 14 years ago. It has grown from just a tiny website, aimed at a few communities, to become a non-denominational national network which brings together and supports small communities across the British Isles… and in the process has taken over Ed’s life. Ed wil describe how the many connections that JSCN makes can only be ‘beshert’; how people know just a fraction of the extent of this part of our community; and how the development of the charity seems to have walked in the ways of Jewish teachings. JSCN provides practical support for resilience within small communities, promotes their inclusion in the considerations of our national Jewish organisations and highlights the fact that 1 in 5 Jews lives in or near a small Jewish community. 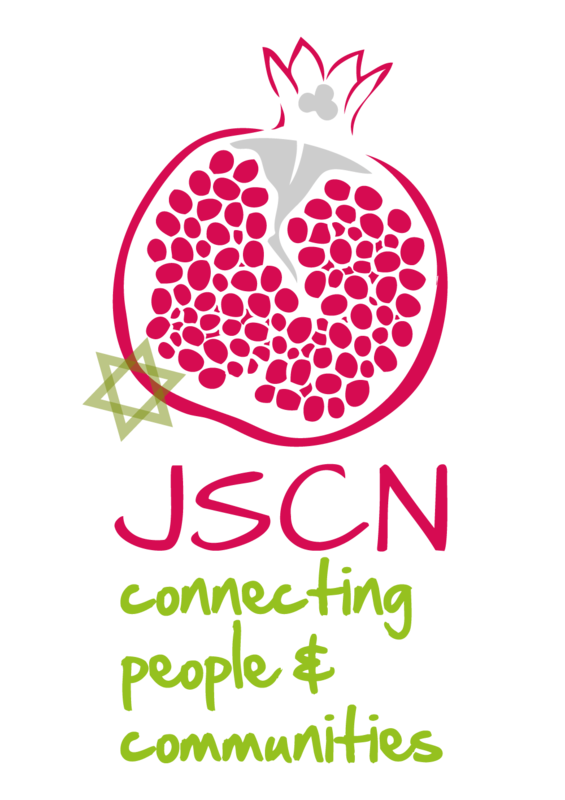 In 2016 JSCN became a registered charity, so now the real work begins. It offers a bridge, for both individuals and organisations, to access small Jewish Communities around the UK. The JSCN platform also enables those communities to reach a wider audience. Refreshments of tea/coffee & bagels available from 10.30 am.